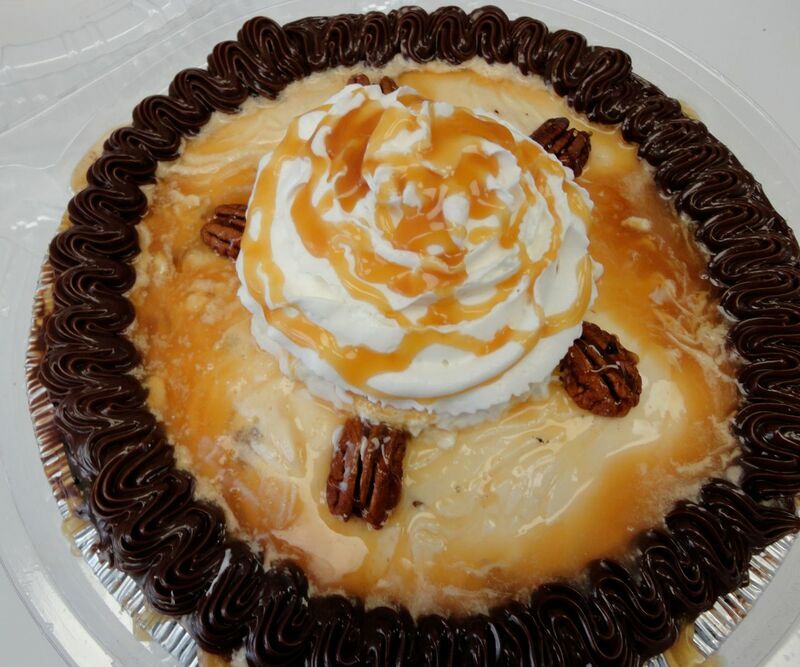 Order your special dessert TODAY! 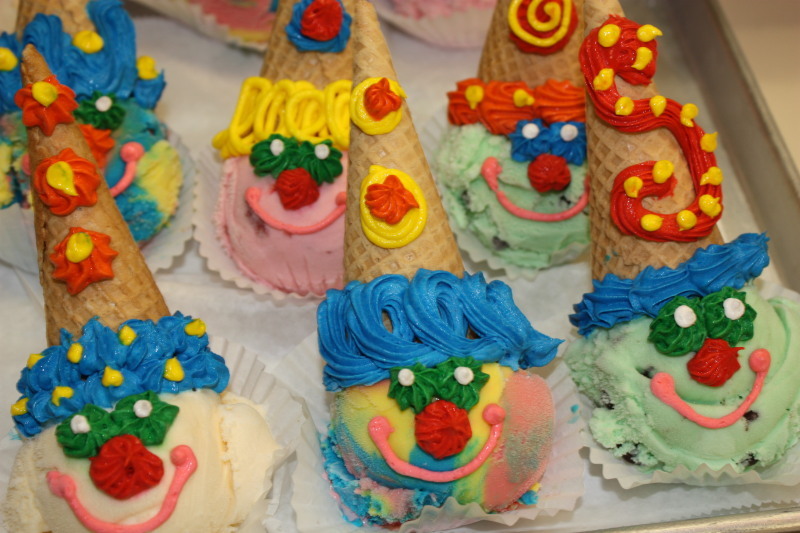 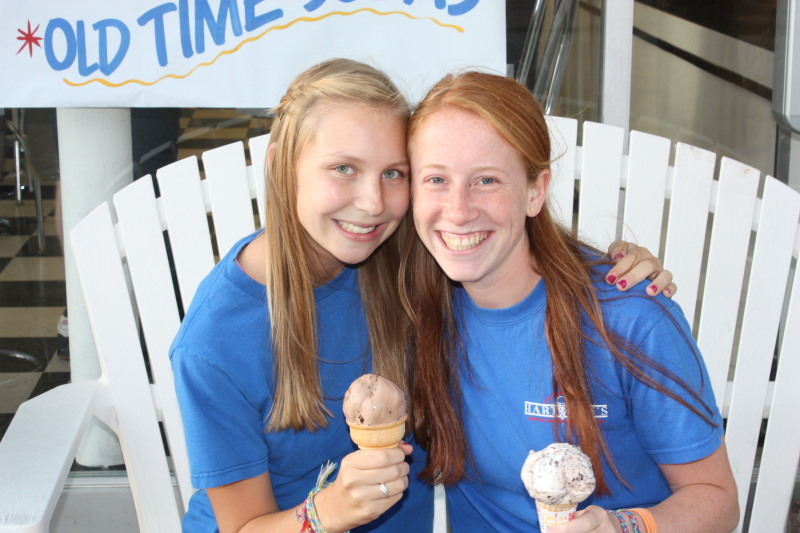 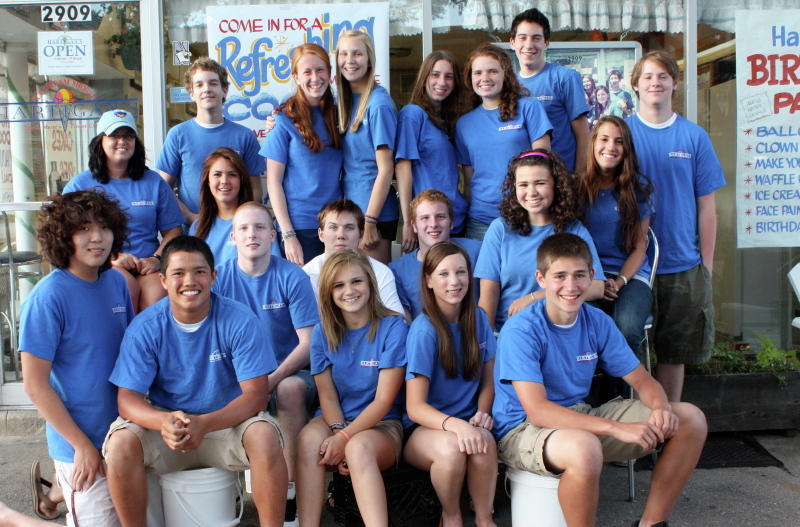 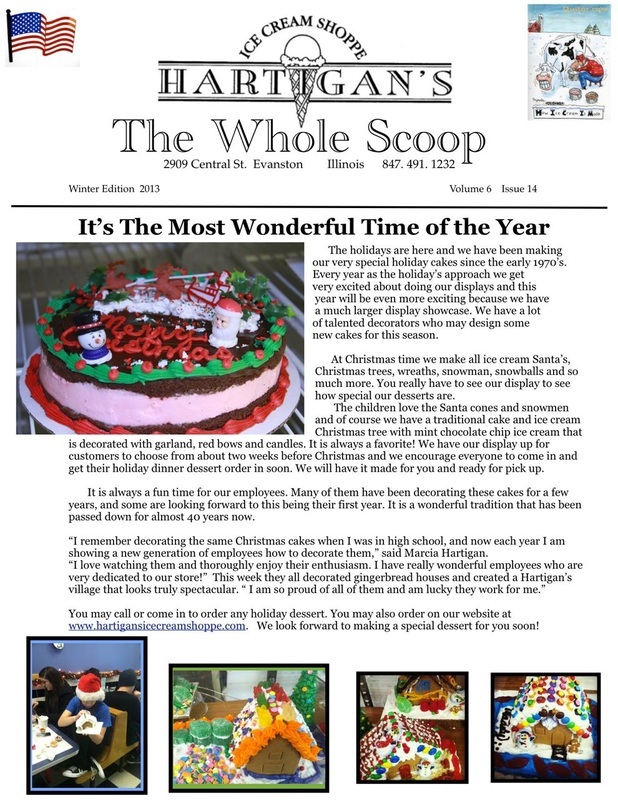 ♥ You can read about "Our Story"
♥ Flavors Galore...Latest Moos...Birthday Party's...and much more! 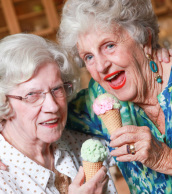 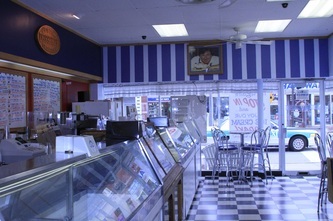 10% off any purchase of an ice cream dessert at any time! 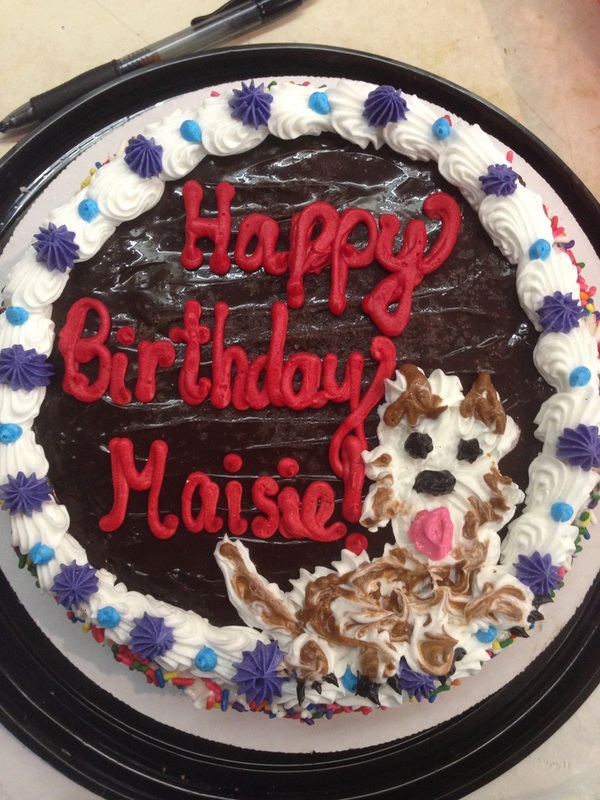 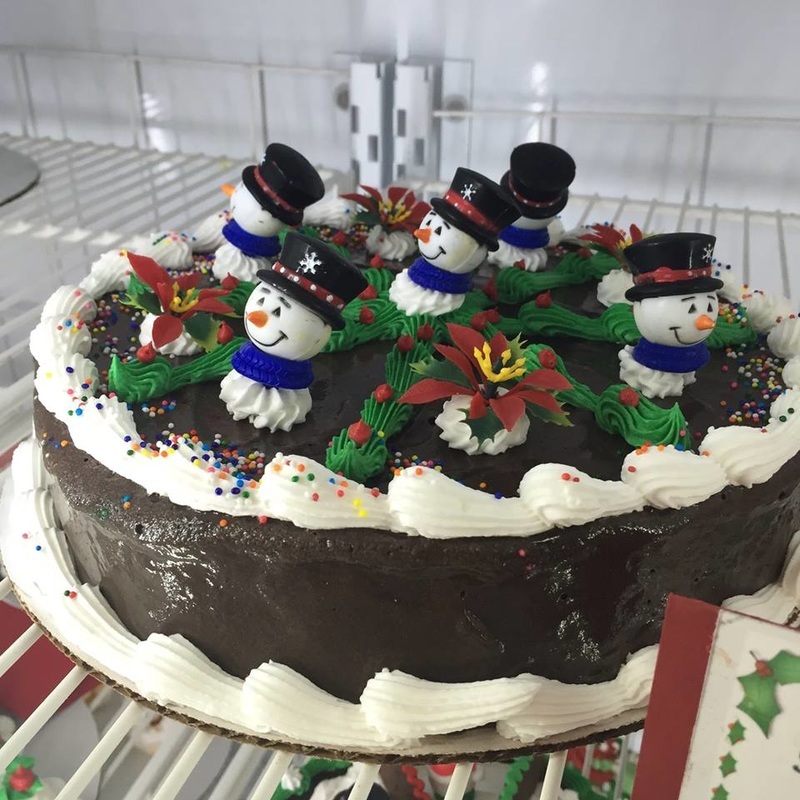 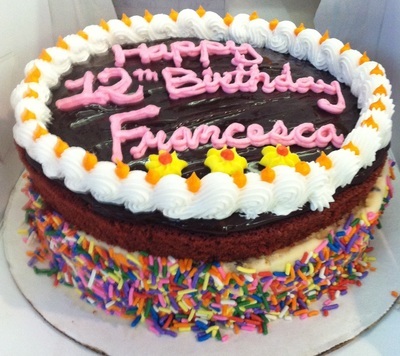 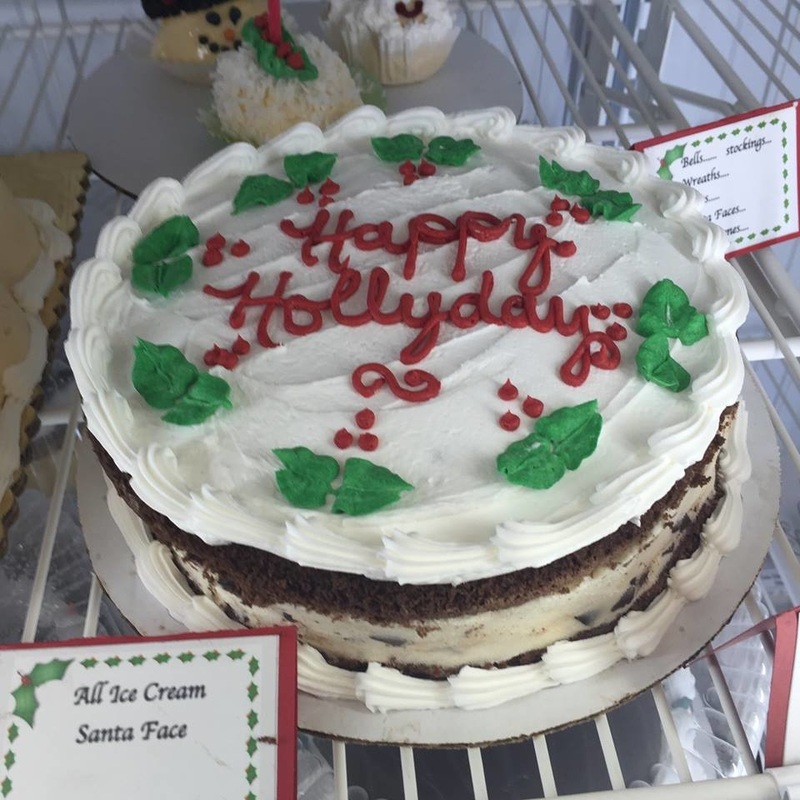 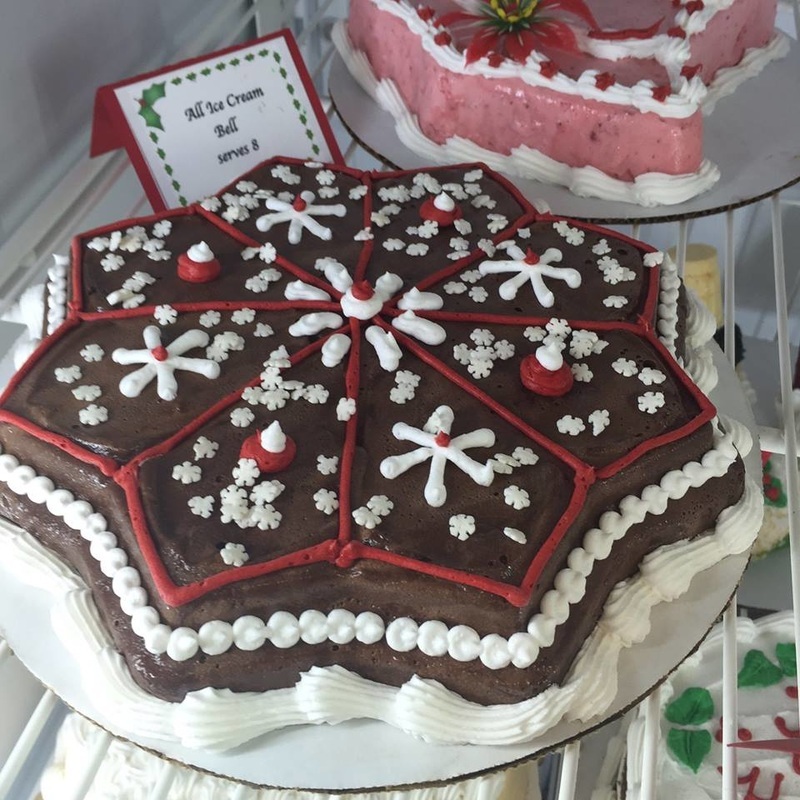 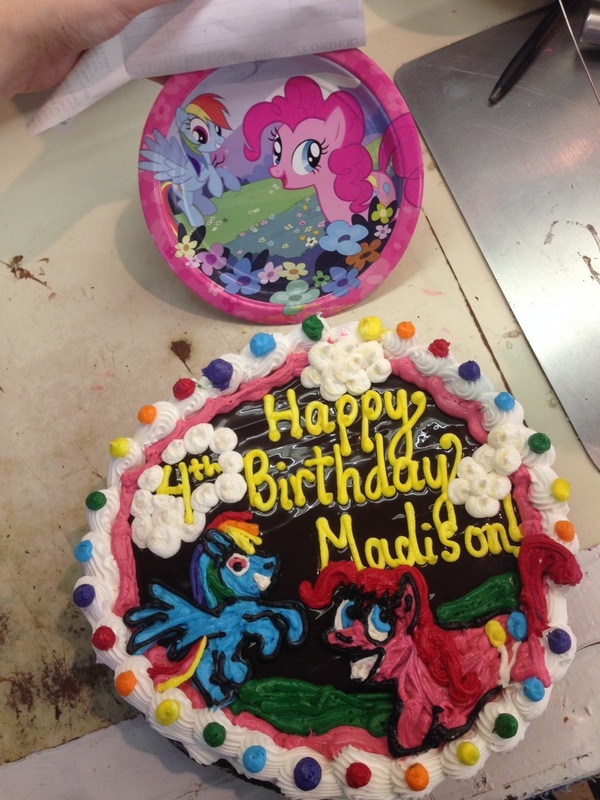 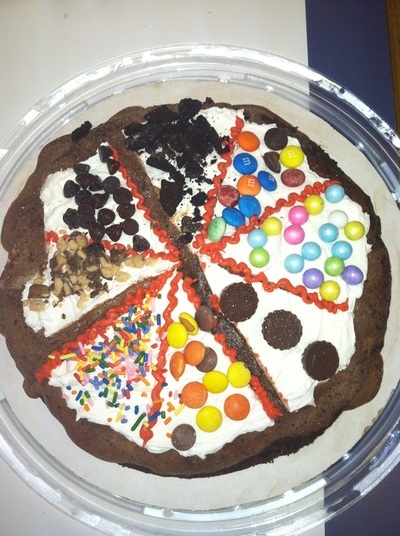 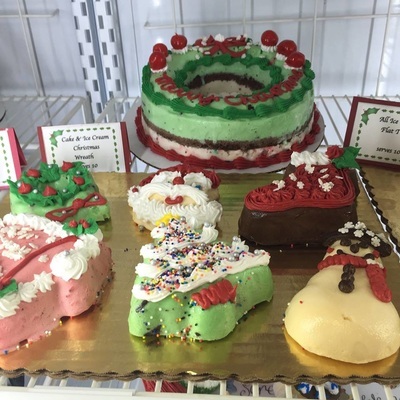 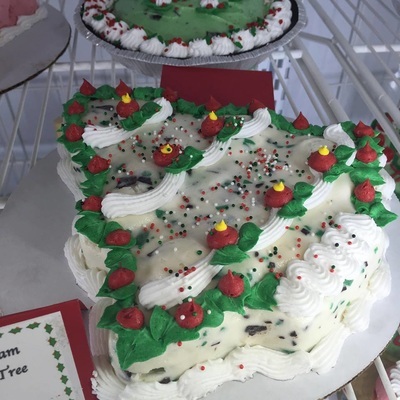 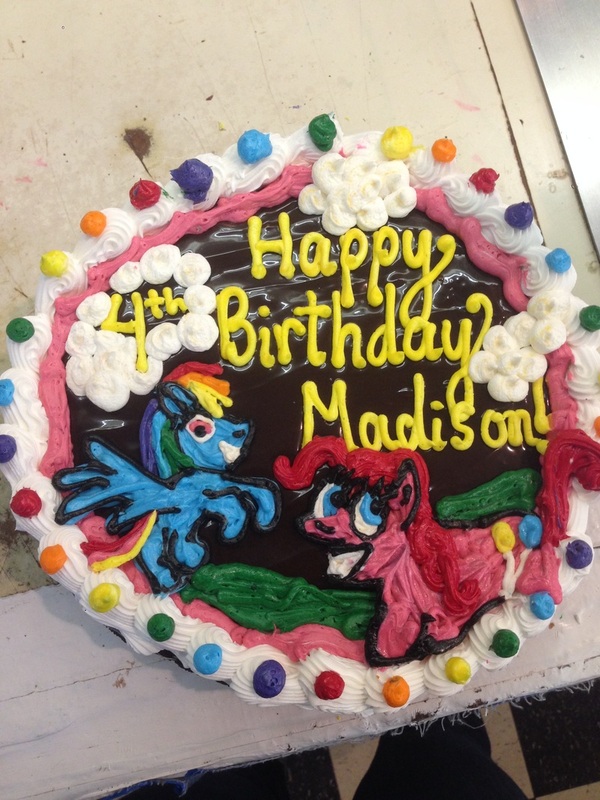 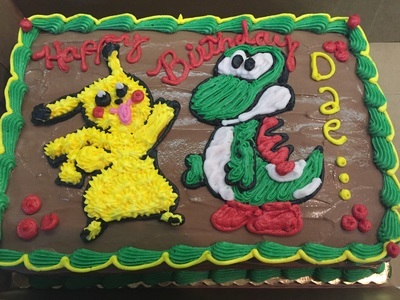 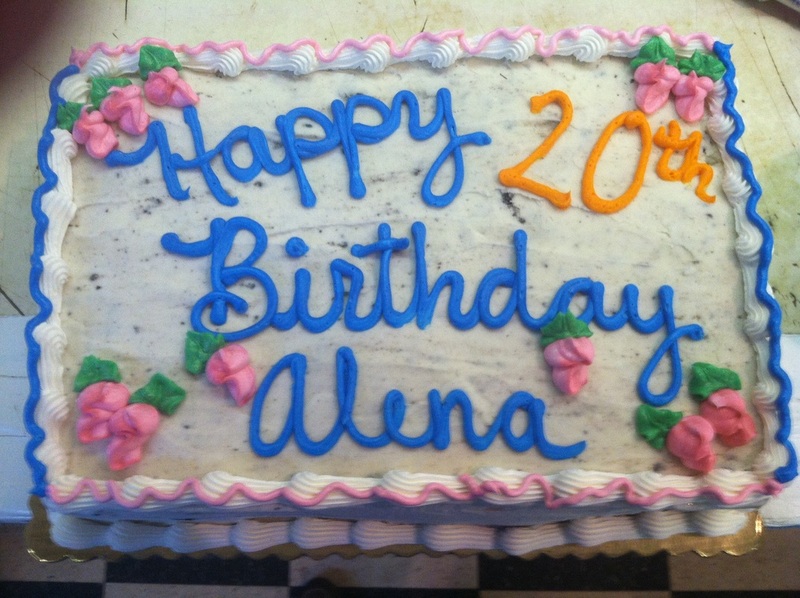 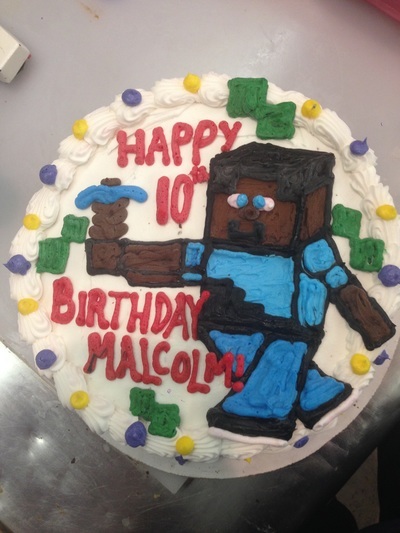 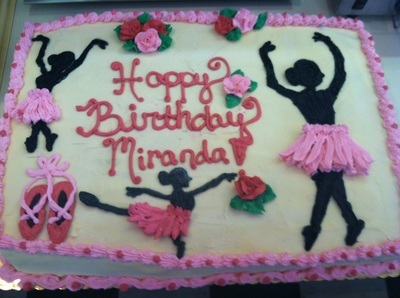 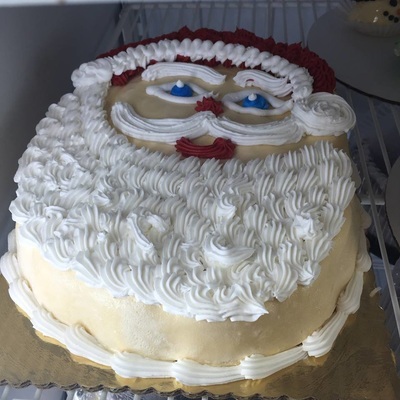 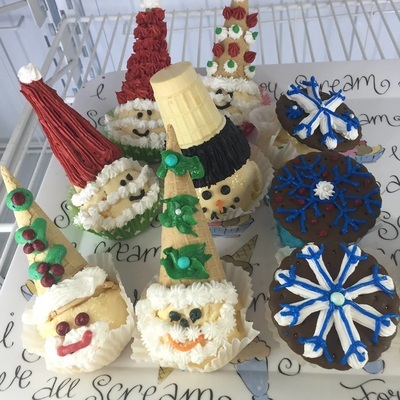 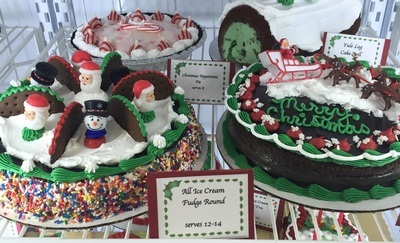 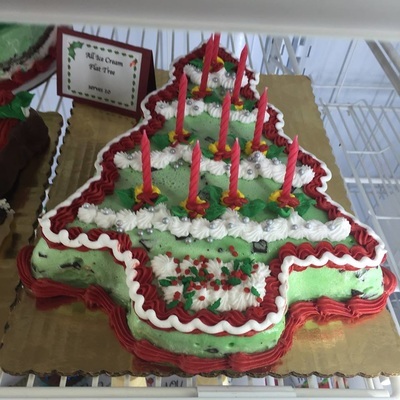 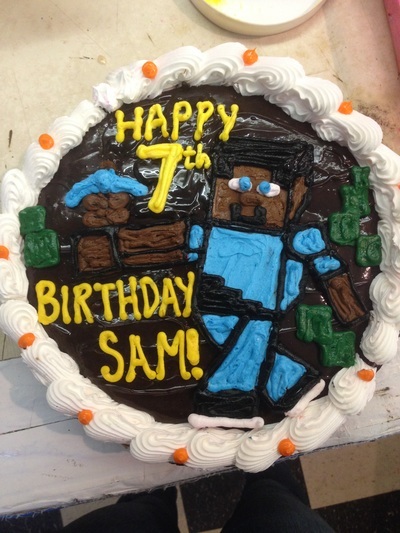 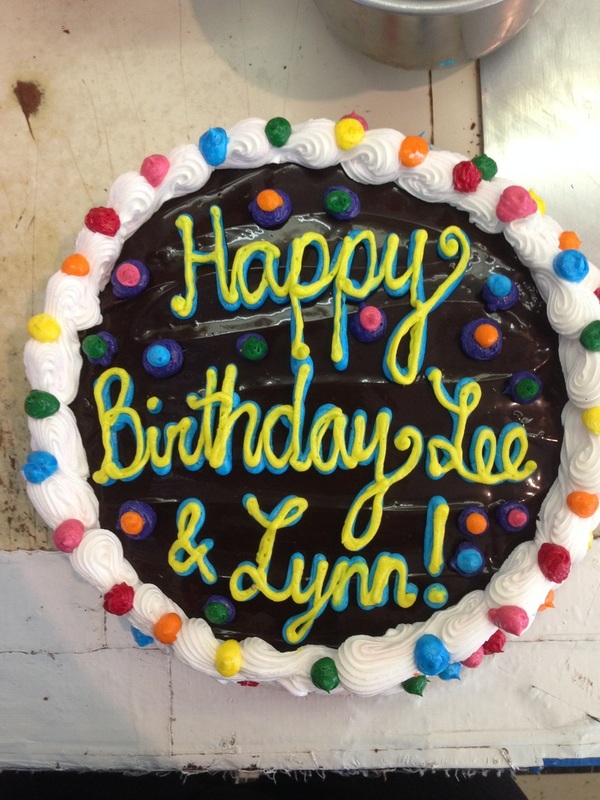 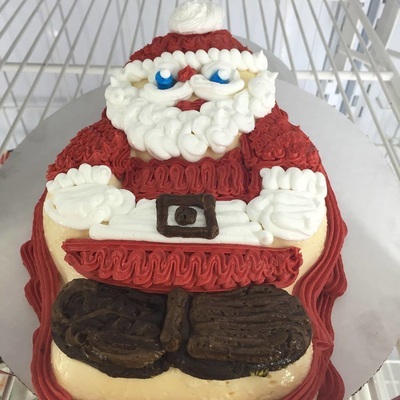 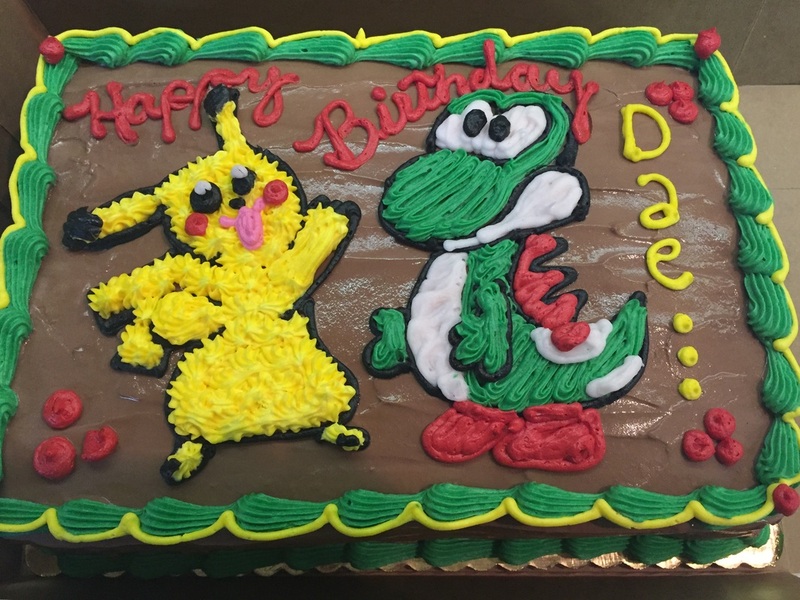 We have a showcase filled with ready to go cakes or order a custom ice cream cake! 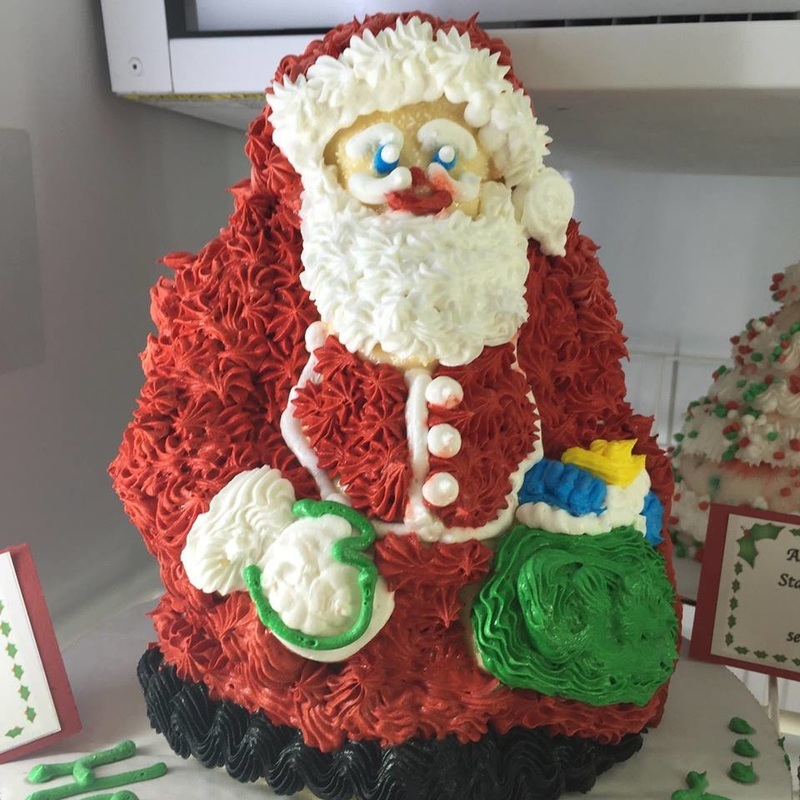 Click on each picture to see them larger. 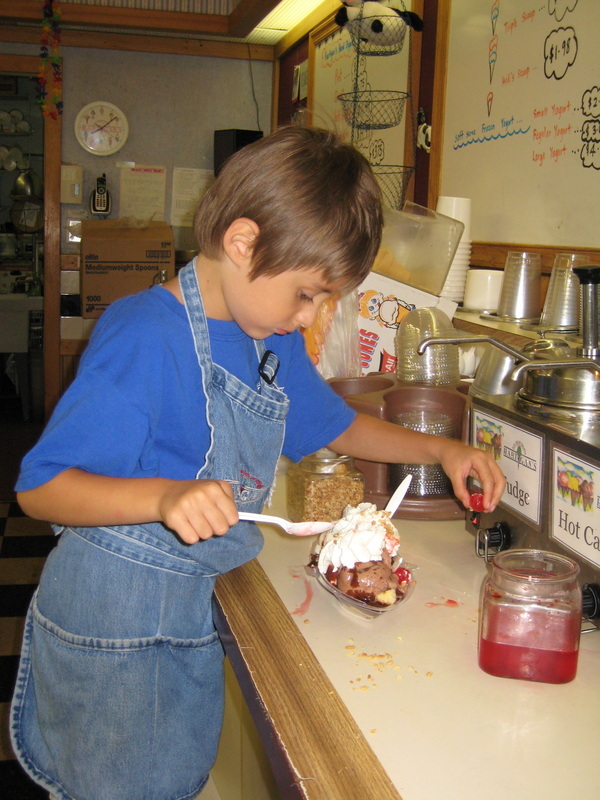 * We have a 2019 Allergens guide for most allergy concerns. 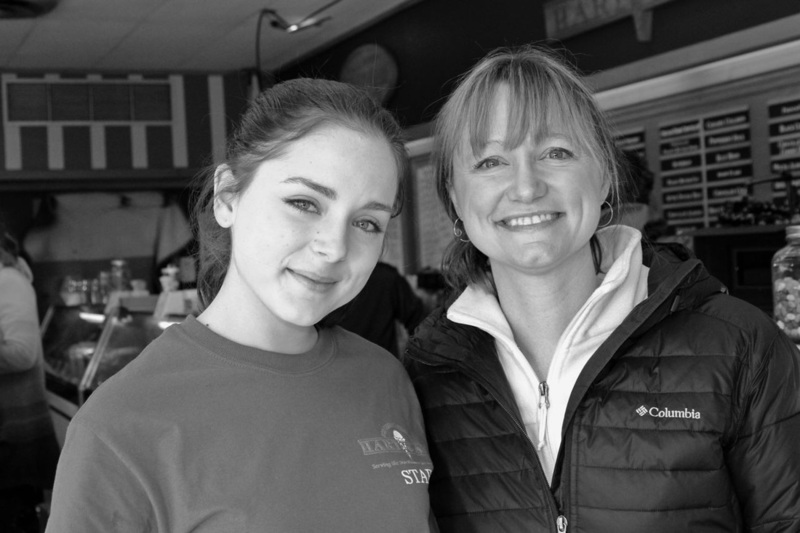 Actress Madison Davenport and screen writer Moira McMahon Leeper. Filming "A Light Beneath Their Feet" in April 2014 at Hartigan's. 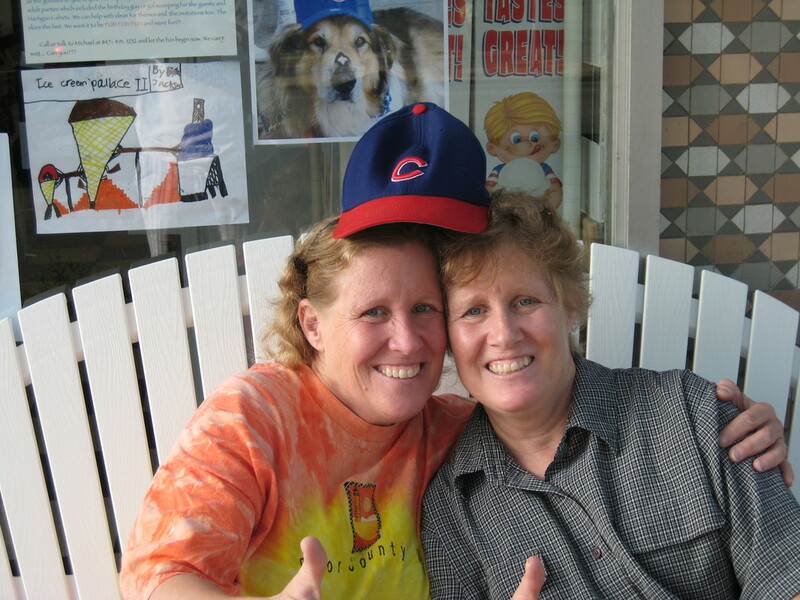 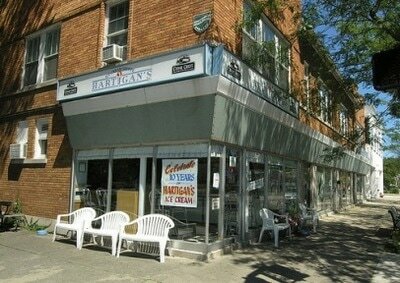 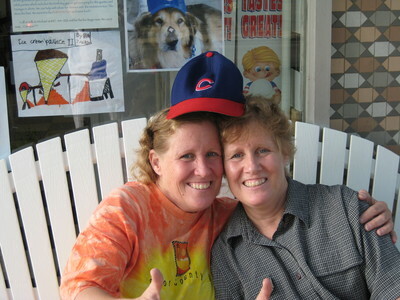 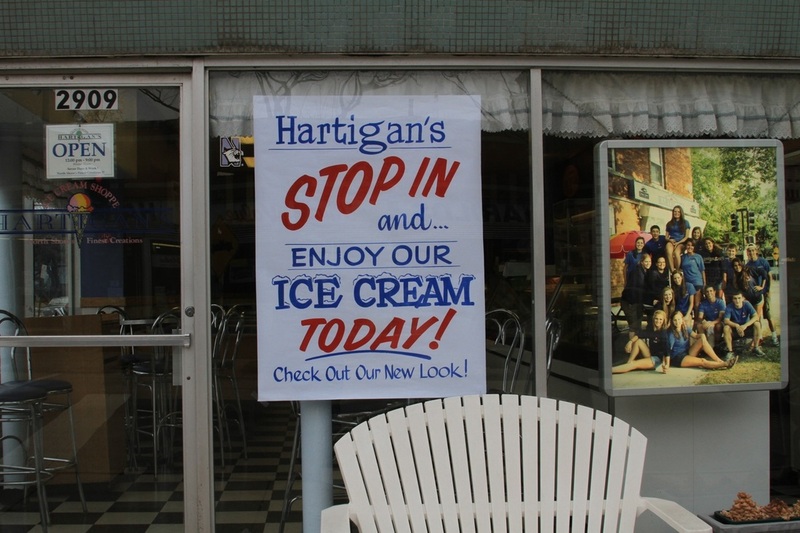 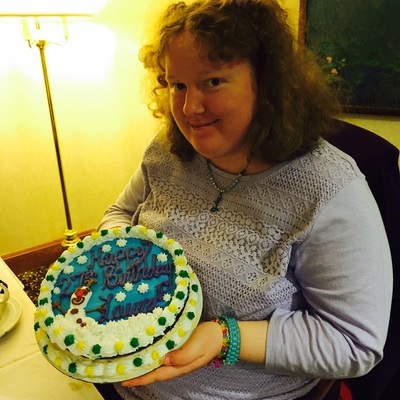 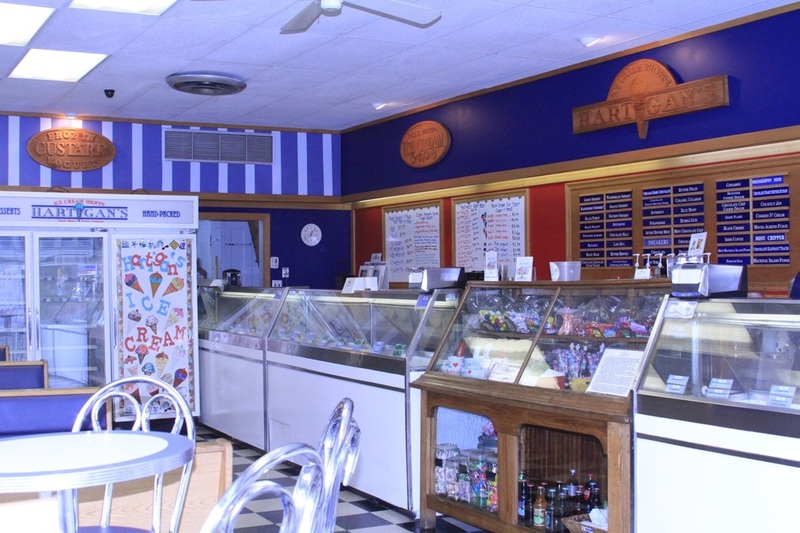 The screen writer Moira McMahon worked at Hartigan's Ice Cream Shoppe for several years in the early 90's. 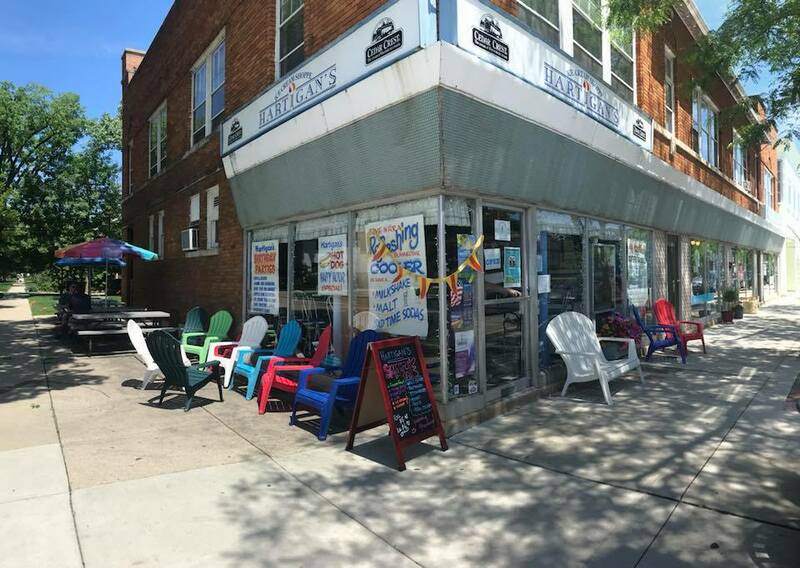 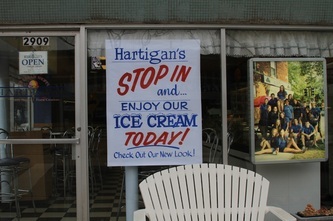 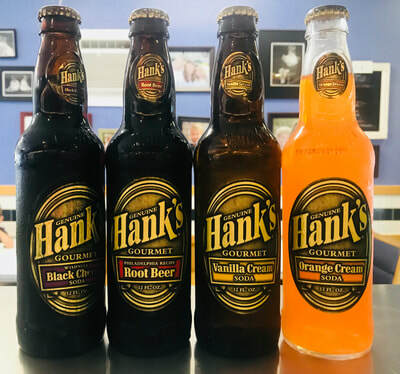 The movie was filmed in Evanston and theater attendees will be delighted to spot Hartigan's in several scenes throughout the film. It was a rare treat to experience "Hollywood" right inside our store! ​The movie stars Taryn Manning ("Orange is the New Black") and Madison Davenport of 'Sisters'. 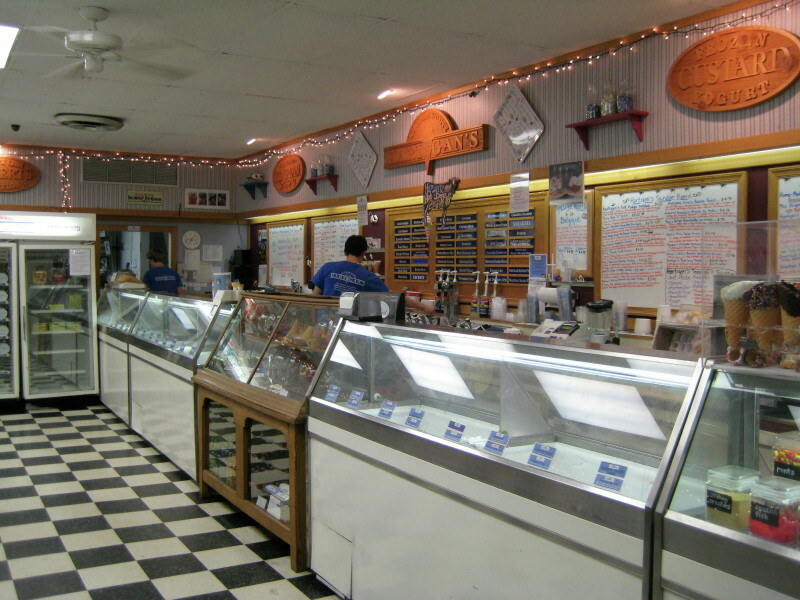 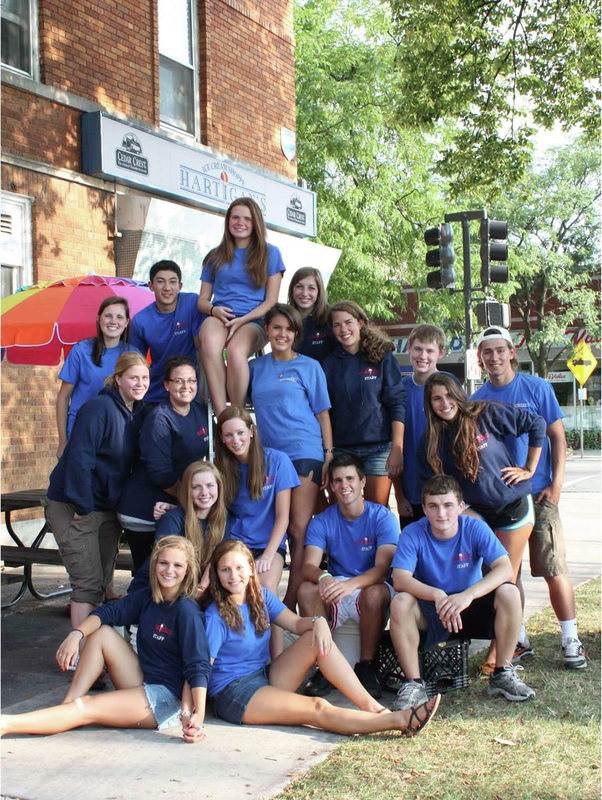 KOSHER – Over 165 products produced by Cedar Crest Ice Cream are certified Kosher and bear the symbol on the label.